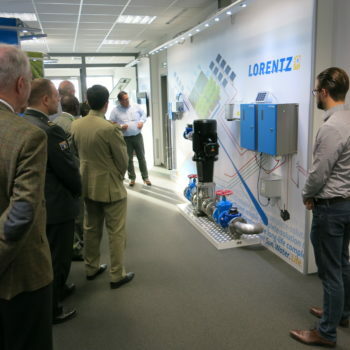 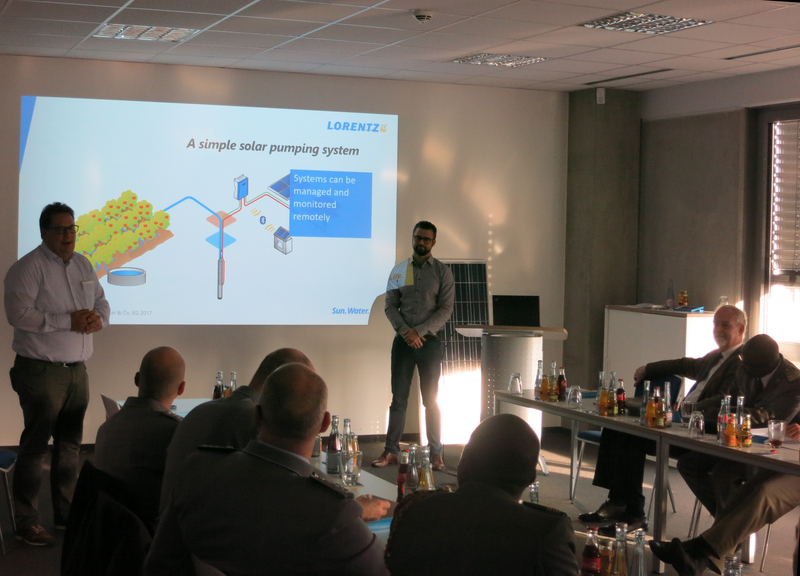 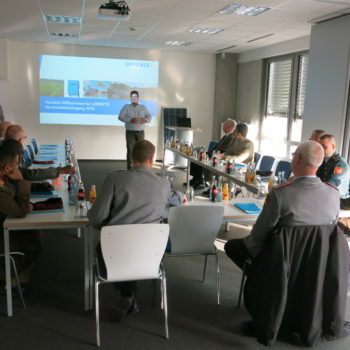 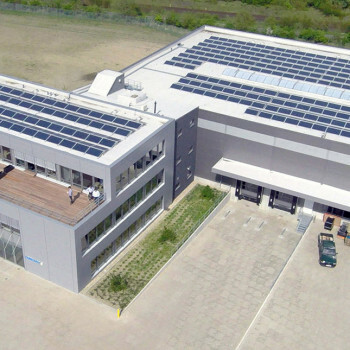 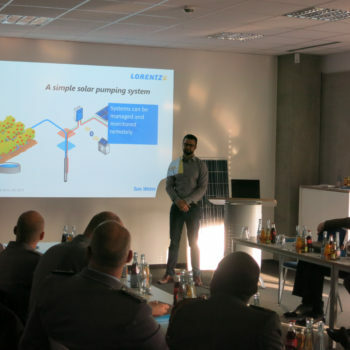 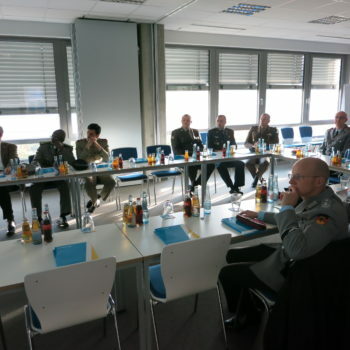 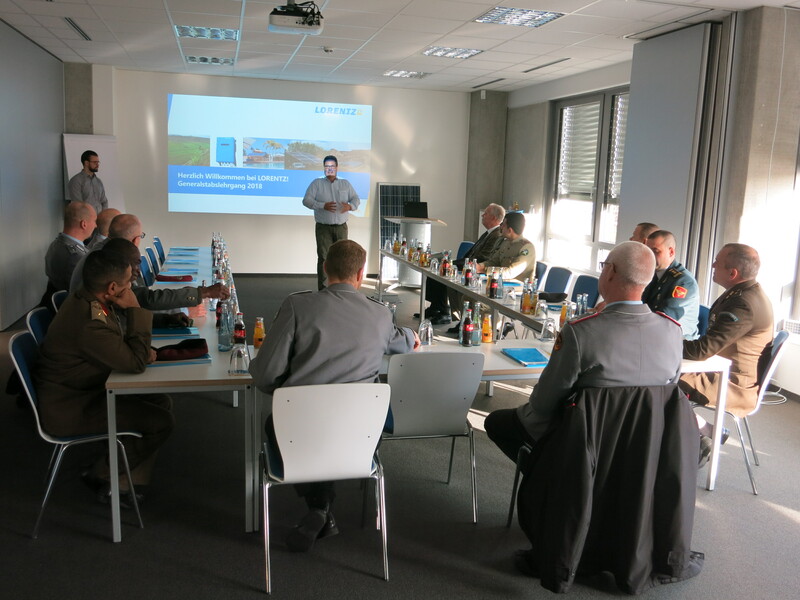 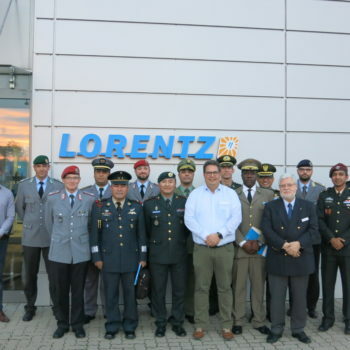 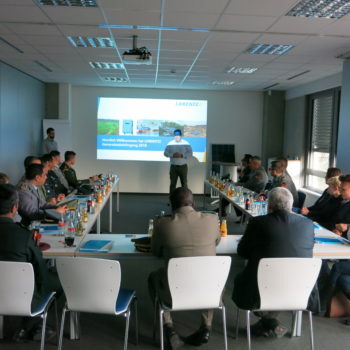 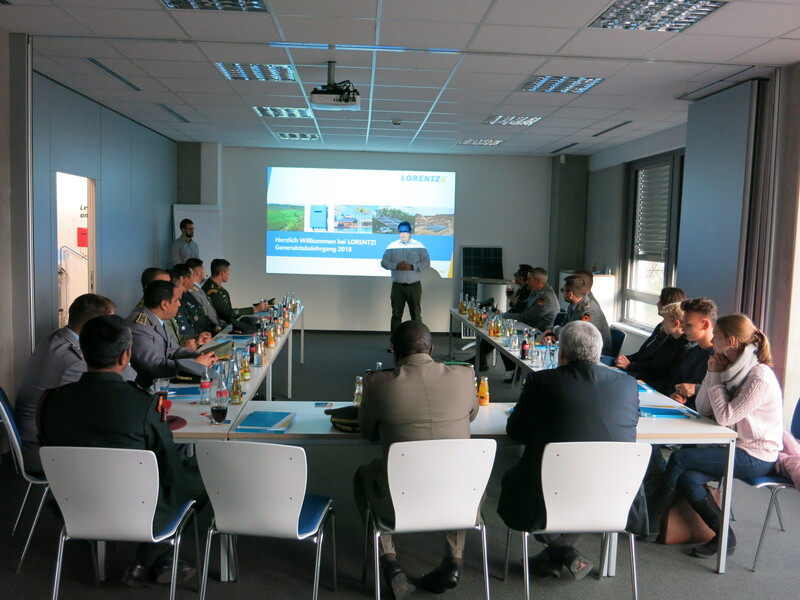 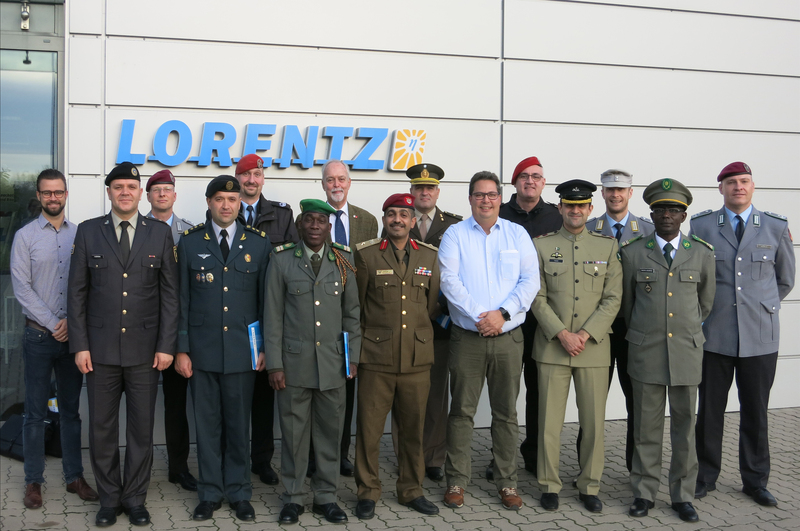 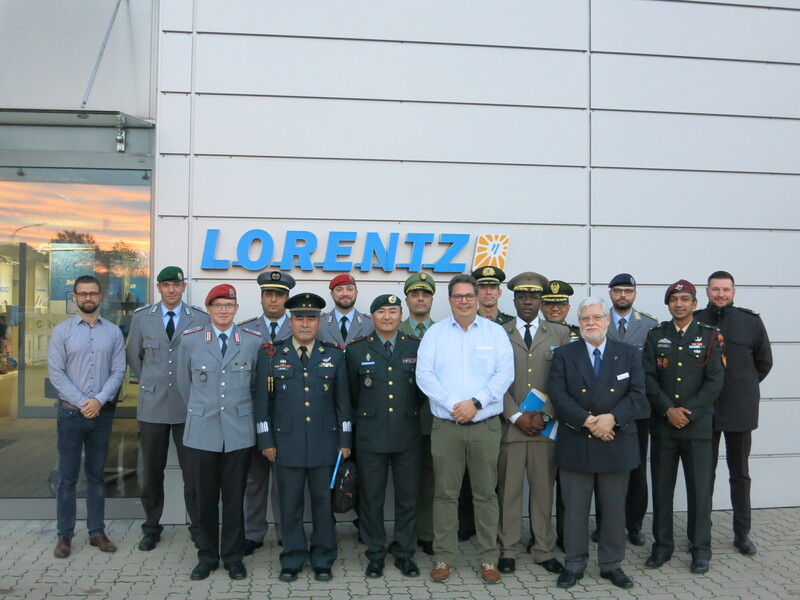 For the fourth consecutive year, we welcomed several officers of the Leadership Academy of the German armed forces to LORENTZ Global Headquarters and Technology Center in Germany on November 6th, 2018. 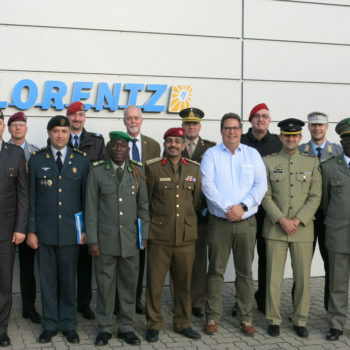 Officers from several non-NATO countries* travel each year to Germany to broaden their network in Germany and to intensify their military training in high leadership functions so that they later can act as multipliers in their home countries. 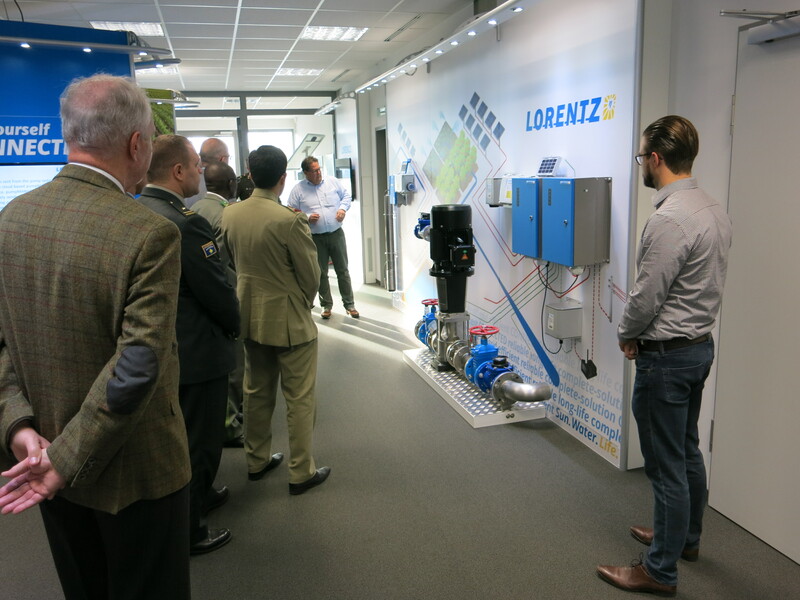 Mr Jens Lorentz, Head of Finance, held a presentation about LORENTZ and guided the two groups of visitors through the building. 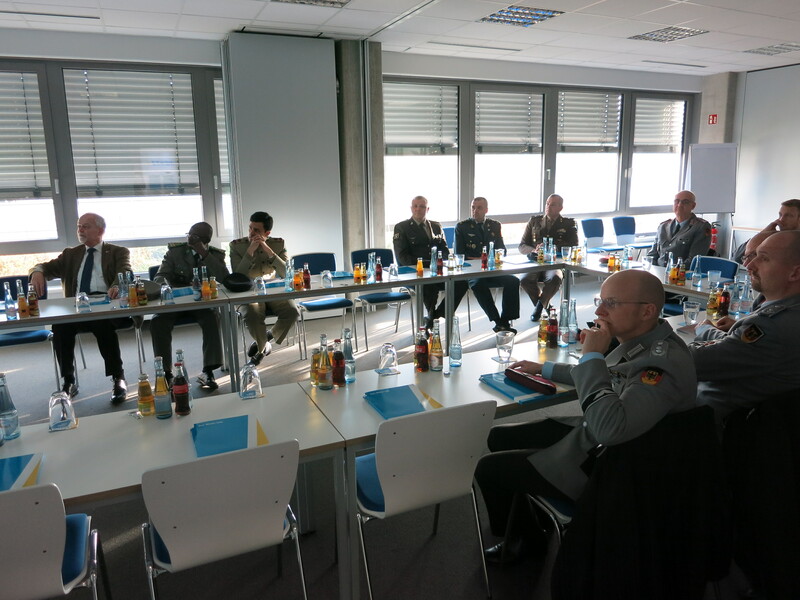 We thank the officers for their visit and look forward to next year’s event.